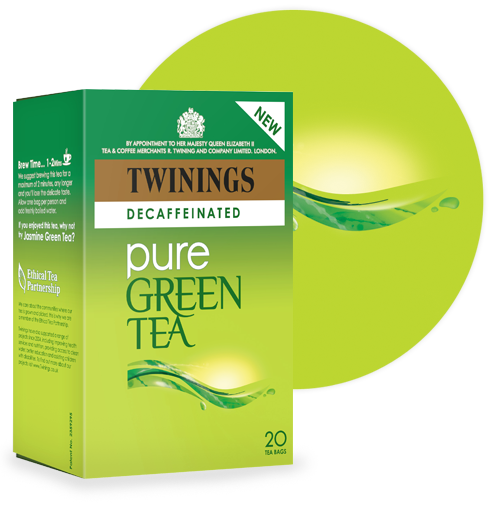 Twinings Decaffeinated Pure Green Tea – springtime signals the first flush of our pure green tea. As dawn breaks and the dewy mist hangs in the air, the first buds and leaves are picked to lock in the fresh green flavour. Gentle sencha steaming and pan firing brings a light, toasty flavour to the tea, for a cleaner, more refreshing taste. Once given as a precious gift to China, let this gentle tasting blend be a gift from us to you. 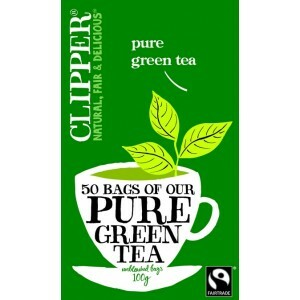 Green tea has many health benefits, but as much as I’ve tried get into the habit of drinking it daily, I’ve found I wasn’t enjoying it. That is until I tried Healtheries Green tea with Wild Raspberry. It’s now my drink of choice when I feel like a mid morning cuppa. 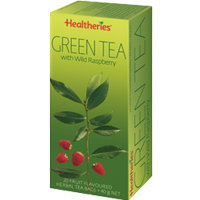 Healtheries Green Tea with Wild Raspberry still has a green tea flavour but the sweet, fruity raspberry flavour comes through for a lovely blend of flavours. It doesn’t have a bitter flavour that some green tea has. 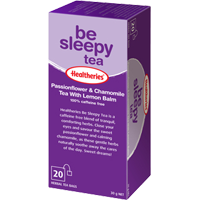 This global synergy is only fitting, since all over the world, generations of tea lovers have wound down their day with Sleepytime. Ingredients: Hibiscus, cinnamon, roasted chicory, natural flavors of apples, yumberries and cranberries with other natural flavors (contains soy lecithin), chamomile, blackberry leaves, cranberries and apples.